This was a very good listen, it grabbed my attention from the beginning and had me wondering throughout! Nothing like a good conspiracy! 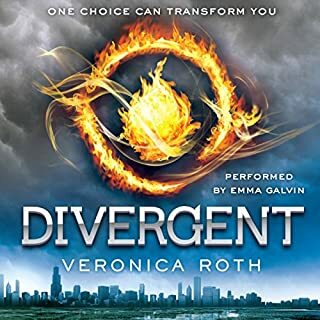 I downloaded this after the coming down from the Divergent series, and it just wasn't what I thought it would be. The story was too slow for me and didn't have much of a climax. Though I finished, I'm just not interested in continuing in the series. 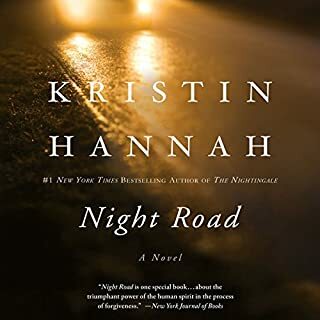 This is my first Kristin Hannah read and I really enjoyed it! The story grabbed me in the first 5 minutes and the performance was great! Wonderful poolside listen! 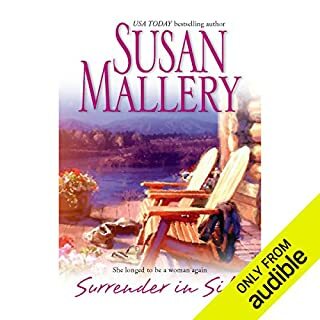 I'm a Susan Mallery Fan, but I lost interest in this book. It dragged on for me and I didn't really care about the characters after awhile. It was a painfully slow story. Satisfies my hunger for more Hunger Games! I could not turn this off! From the first chapter it had me hooked! I definitely need more from Veronica Roth! 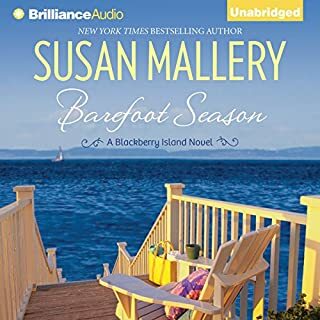 When newly single Tilly Cole impulsively quits her London job for a fresh start in the small town of Roxborough she finds she's arrived in a hotbed of gossip, intrigue and rampant rivalry for the most desirable men. Tilly has no intention of joining in - she's just happy with her new Girl Friday job. Then she meets Jack Lucas. 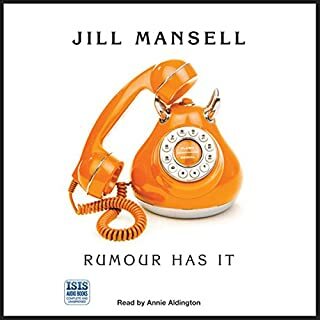 This was a good book to relax with, I am a sucker for British accents so I admit that I loved listening to Aldington's voice, but this was a cute story of a quaint little town. I did branch off in the beginning a bit much, but you do get caught up quickly in everyone's story! Fun! One moment, computer consultant Parker Hamilton was quietly programming in his house along the rugged Pacific coast. And the next, his life was thrown into a tailspin. He discovered he was a father. What would he do? What would he say to his daughter? Did she know the truth - that he hadn't known about her? And why was her beautiful aunt, Erin Ridgway, suddenly giving him the chance to be a full-time father? 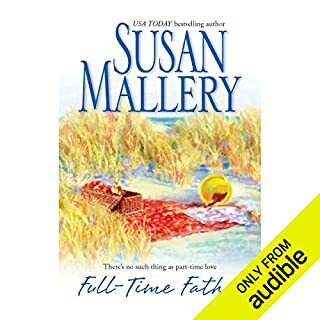 I am a big Susan Mallery Fan, but this just couldn't hold my interest. You can gain as much from the synopsis as the book. That's it in a nutshell. 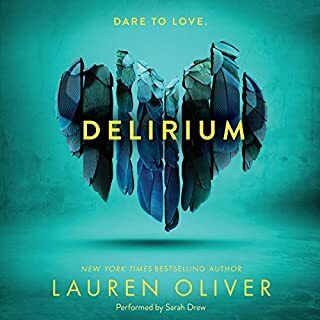 I really like all the books in this series, so if you're reading this review, you haven't read them yet! Start at the beginning, they get better as you go! 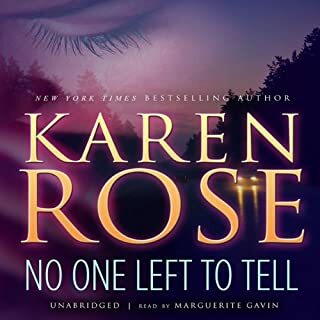 I was in a hurry to purchase something to keep my interest while I traveled, and I'm embarrassed to say, the cover (and author, as I love you previous work) caught my attention! But I'm glad, because this was a great story and performance! I couldn't shut it off and, unfortunately, didn't last as long as I'd hoped because of my constant listening! Mallery and Grace did not disappoint!